It wouldn't be a 'holiday' without Disney. 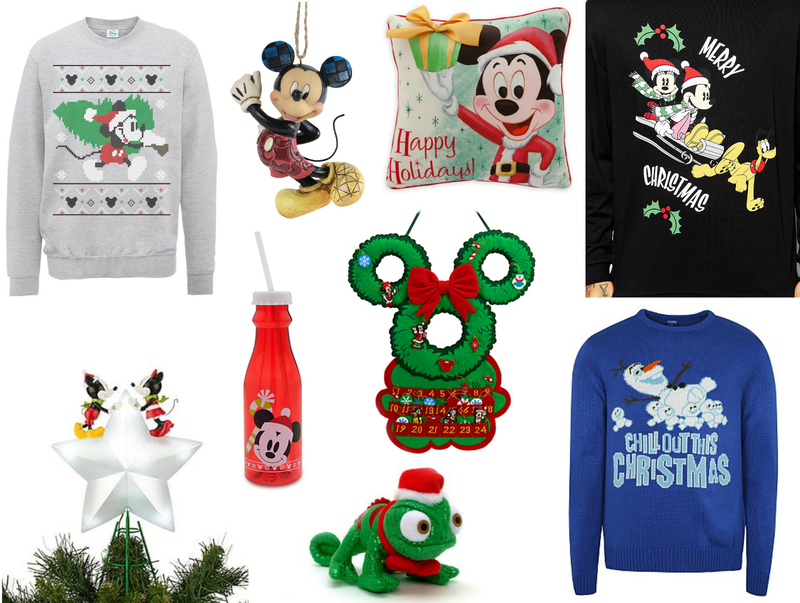 Every season, every event - there's always some fun Disney bits and bobs to go alongside and make it that little bit more fun - Christmas obviously being the BEST time. 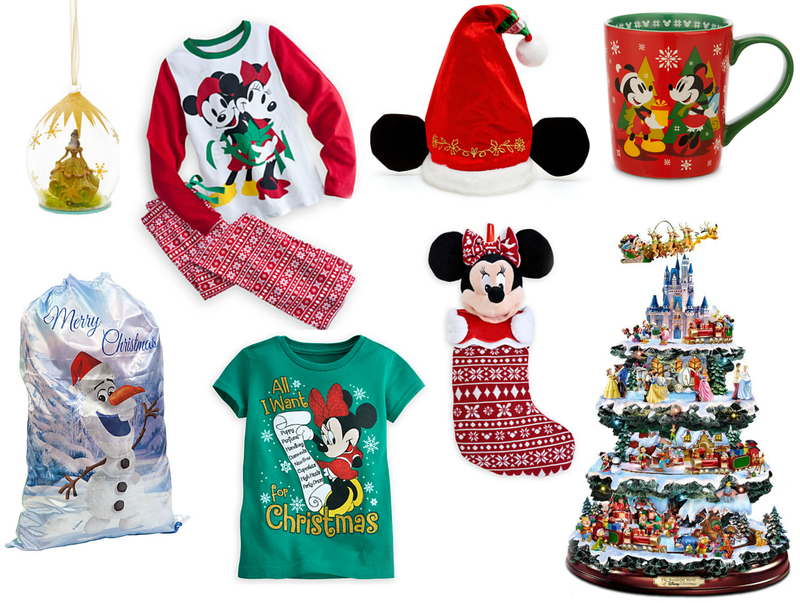 I love Christmas and I love Disney so what better than Christmas themed Disney stuff - I've found the best of the best and popped it all into a post right here for you guys..... I know you guys love these! These things are so cute !!! I especially love all the jumpers and the PJ's! Can I have all of these please? I can't even pick a favourite because they're all so amazing! 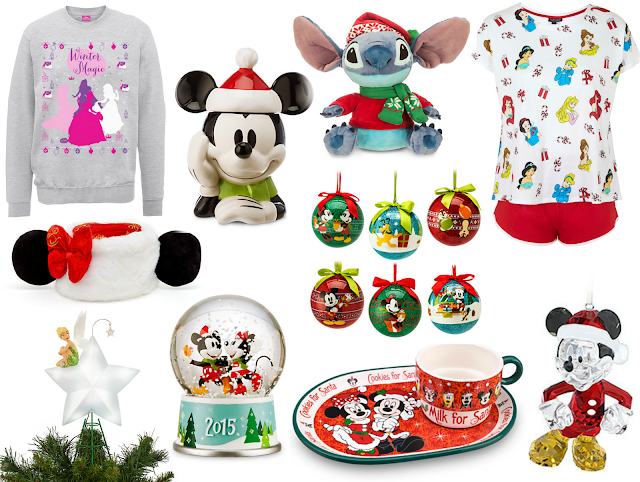 I am in love with everything here, especially the winter magic jumper, the christmas Stitch and the advent calendar. I need all of this.